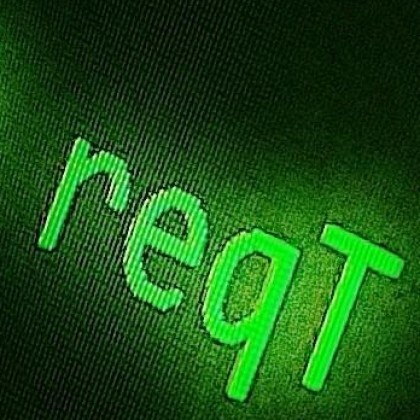 The reqT development started in 2010 at Lund University by Prof. Björn Regnell, to provide a free tool for illustrating essential requirements engineering concepts in software engineering teaching of MSc students. Since then reqT has grown into a comprehensive requirements engineering workbench and laboratory for capturing requirements modelling ideas based on experiences from practice and results from research. m / "<find source entities containing this string>"
m /+ "<find this string anywhere>"
m /-> "<find destination entities containing this string>"
will place chapter("x") after all chapters with prio less than 3 and before all chapters with prio more than 3. // and also change feature("x") to have gist -> "Deprecated."